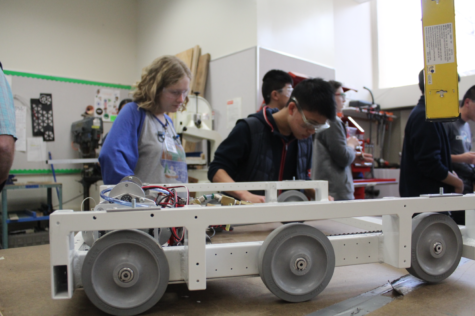 Kimberly Mitchell reports on what it takes to build a robot and the students behind the machines. 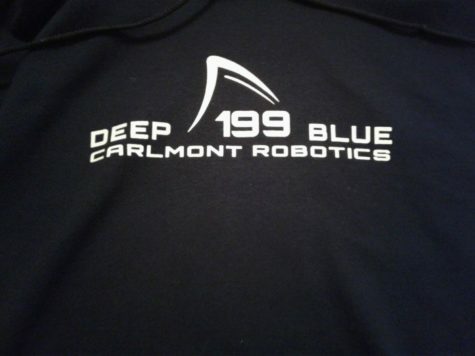 Izzy Mitchell showcases the Carlmont robotics team, Deep Blue Robotics, at the Celebration Assembly. 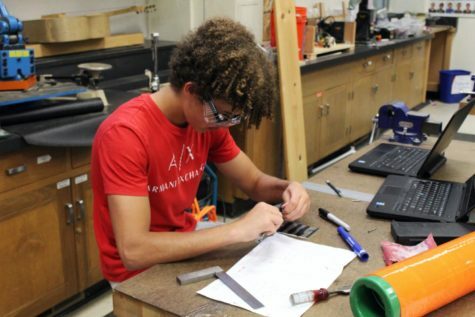 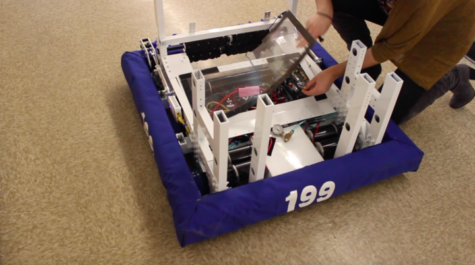 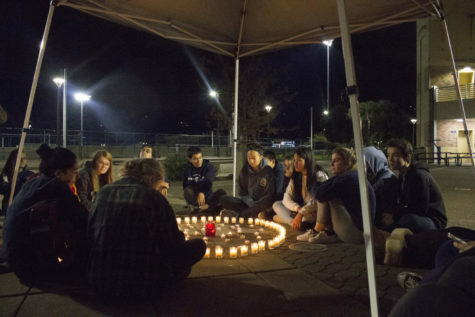 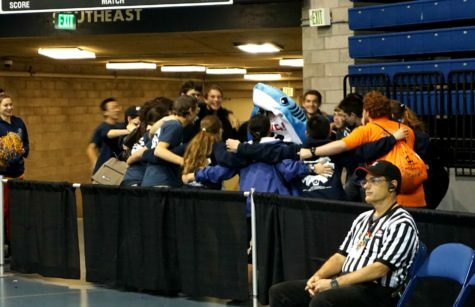 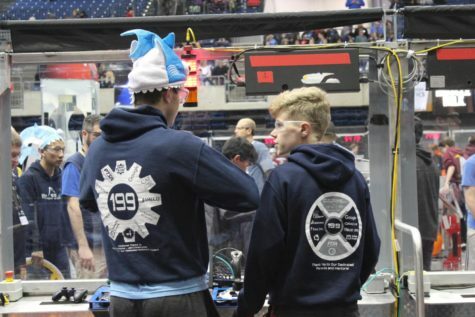 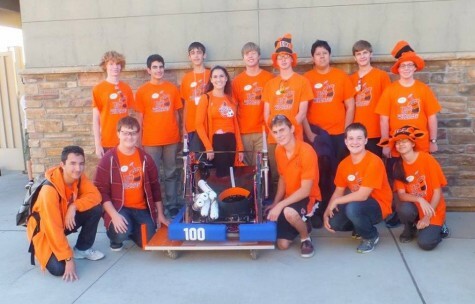 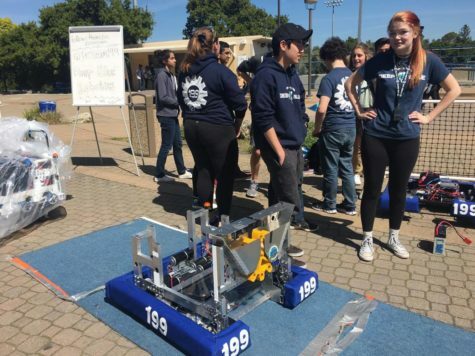 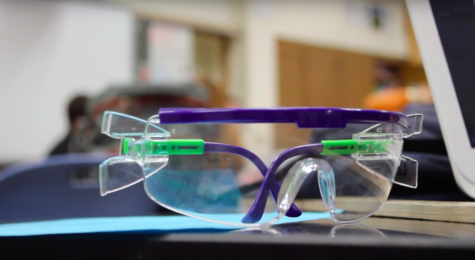 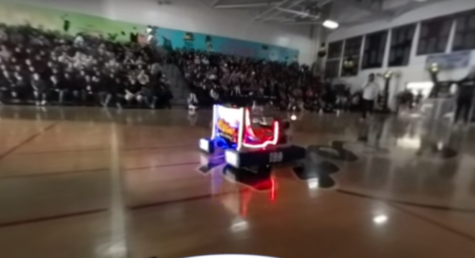 Sophie Penn reports on Carlmont's Robotics Team as they enter their final days of build season.